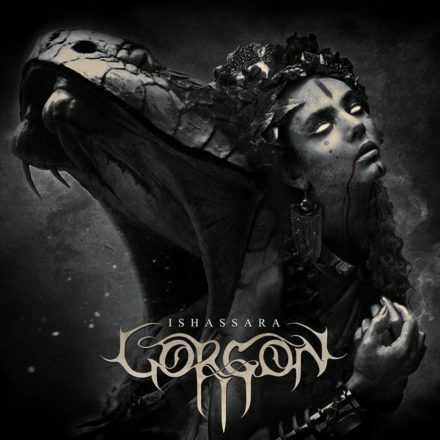 ethnic music and colossal orchestrations. The band was created in 2013 by the composer and vocalist Paul Thureau. 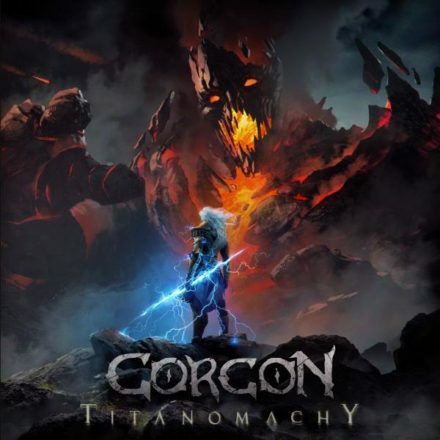 They released their debut albumTITANOMACHY in May 2016. 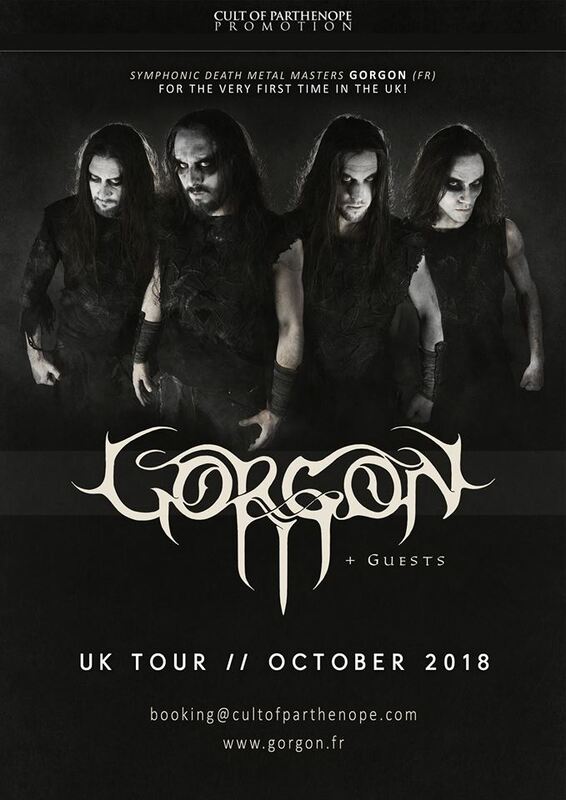 Today, GORGON are polishing their Second Album ELEGY, released on fall 2018. A new chapter for the band- More aggressive and darker than the previous one. Cult Of Parthenope - Website Designed by Cult Of Parthenope Agency - All Rights Reserved.